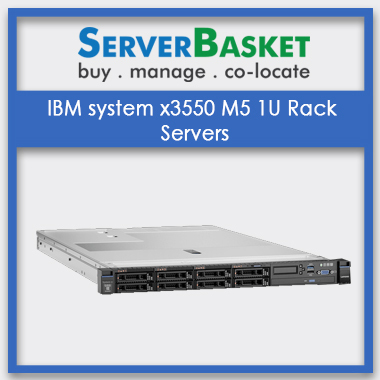 Buy Enterprise IBM tower/ rack/ blade Servers online on Server Basket at a low price, deliverable all over India. 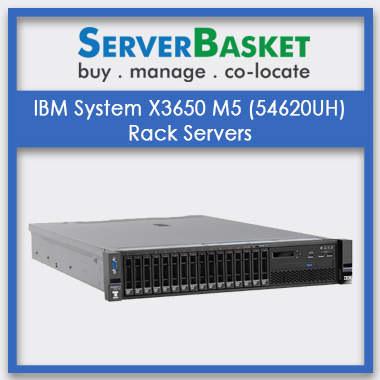 Server basket presents a wide range of IBM Server models with low to high-end configuration to manage competitive incentive workloads for your business applications. 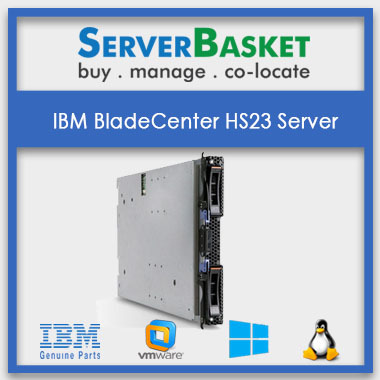 Amazing specification list to manage all business IBM servers from startups to huge corporate workstations, where all IBM server models like IBM tower servers, IBM rack servers, and blade servers can be deployed in private or hybrid cloud environment along with security focus. IBM servers are engineered mainly to work on data-intensive workloads, at present and future, to deliver top end performance and high availability. 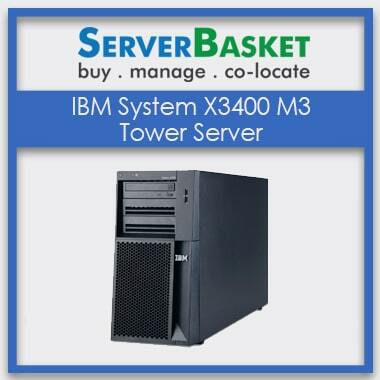 Visit our online store to get view wide range of IBM Power Servers to support small-scale enterprises, startups, entrepreneurs, mid-range corporate companies and large-scale enterprises. IBM offers a full range of server architectures, databases, and configurations to meet all your business needs. Efficient, affordable and secure servers are now available at just a click. 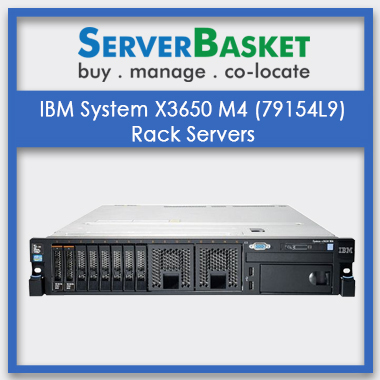 Buying servers are mainly huge investment for most of the people, so we offers free Pre-sales support to all IBM servers models available in online website. Our technical team will understand your business requirement and helps you choose the best IBM server within your budget. 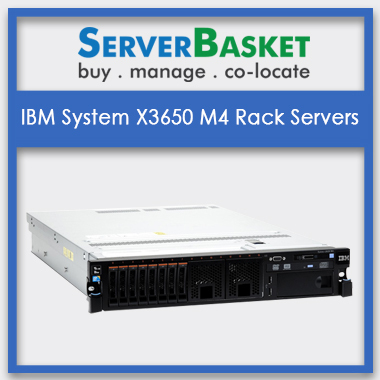 Highly reliable IBM servers from low to high configurations are available on server basket. 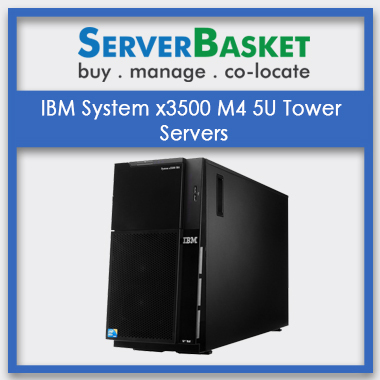 We give you a tabled list of all types of IBM server configurations from low to high-end servers along with the IBM price list. We have a price list for multi-configuration, a separate segregated list helping you to get the best IBM server. 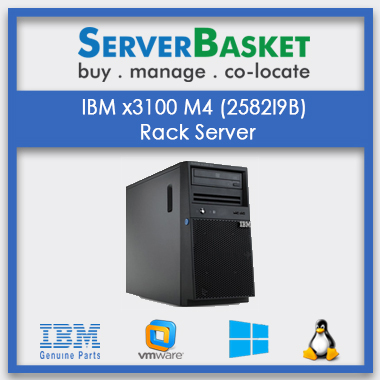 This configuration list is highly useful to all online buyers to choose the exact server based on their requirement. A free trial IBM server demo is available at your request to efficiently and securely work at client end. 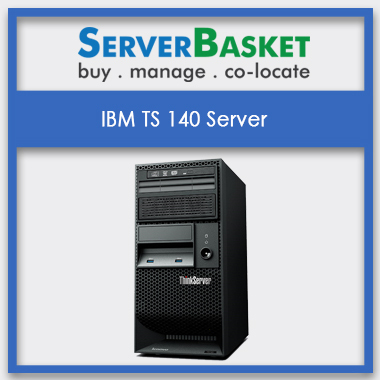 We give a great value to your money, so before investing in a server check with your end applications and come to a conclusion before purchase. 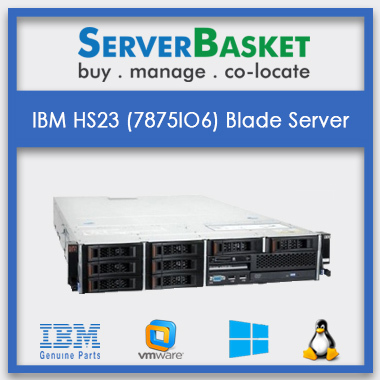 For easy understanding to our clients, we have listed IBM servers based server on configurations, specifications, and price that help you to choose the right IBM server to your business and buy one. 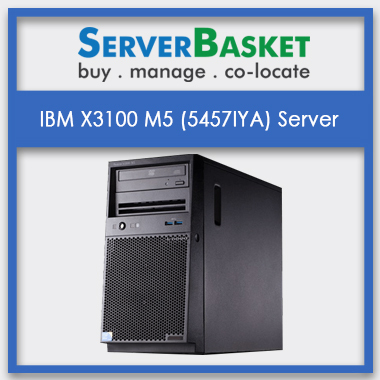 We offer hassle-free delivery of ordered IBM servers anywhere in India. No need to pay any extra delivery charges from the client end. We have free delivery service to many cities in India like Mumbai, Noida, Delhi, and Hyderabad. We provides 24/7 support 365 days round the clock support to accelerate your business performance. 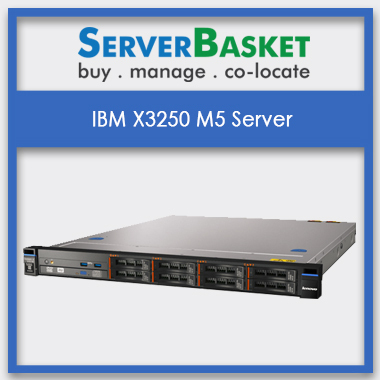 3 years of warranty is available with server basket IBM servers for user convenience.